DIVA - is a viewer of database physical structure, it can show you any section of DB in several usable forms (2D, 2.5D, 3D). In this way user can easily understand dependency between tables. Make your work easier, use DIVA. User manual - online in-depth manual. New! DIVA FAQ - short answers on frequently asked questions. New! All innovations can be hard to understand, so please watch our videos, and read manual before you try application itself, to get clear view of what's going on. 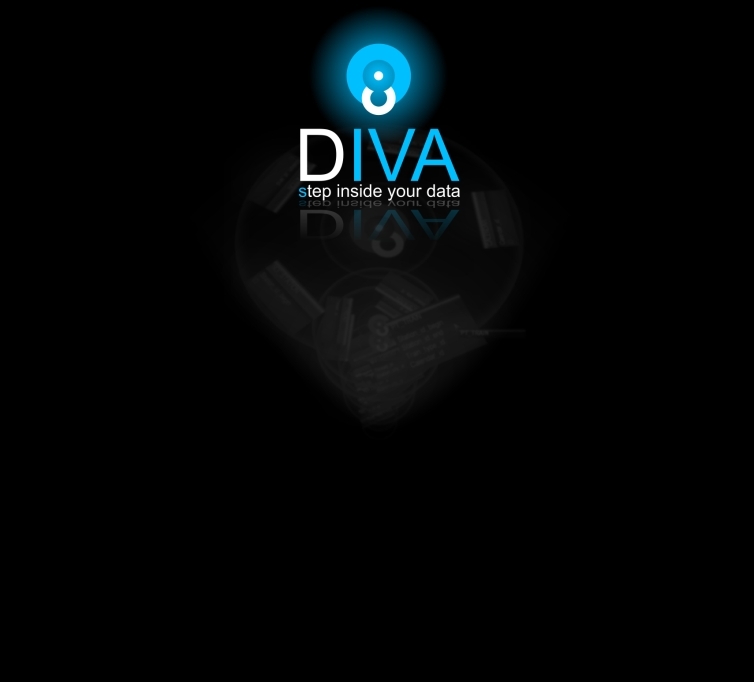 Download free version of DIVA (v 1.2) New! Free version is limited to 25 tables that can be viewed. Download commercial version of DIVA (v 1.2) New! Commercial version doesn't have limitations. VR version support Vuzix VR920 native headtracking and P5 data glove for gesture-based input. 02.10.2010 New update for DIVA available for download! DIVA 1.2 almost 20 times faster than 1.1. No matter how big is your database - you can browse it fast! Improved DDL parser, now showing it's progress on parsing. 27.07.2009 A brief notice how to avoid frequent issues with importing your DDL files. 10.06.2009 New DIVA v.1.1 available in free and commercial versions! 09.06.2009 Announcement of upcoming new DIVA version 1.1, available on our forums. 19.04.2009 New DIVA v.1.0a available in free and commercial versions! 22.03.2009 Announcement of upcoming new DIVA version 1.0a, available on our forums. 02.03.2009 DIVA VR version is available for download! VR version supports native Vuzix VR920 headtracking and P5 data glove for gesture-based input. 22.01.2009 Welcome to our website, it's dedicated to DIVA project here you can visit our forum, look at screenshots, and check newest videos! DIVA Tutorial 4 from Viktor on Vimeo.